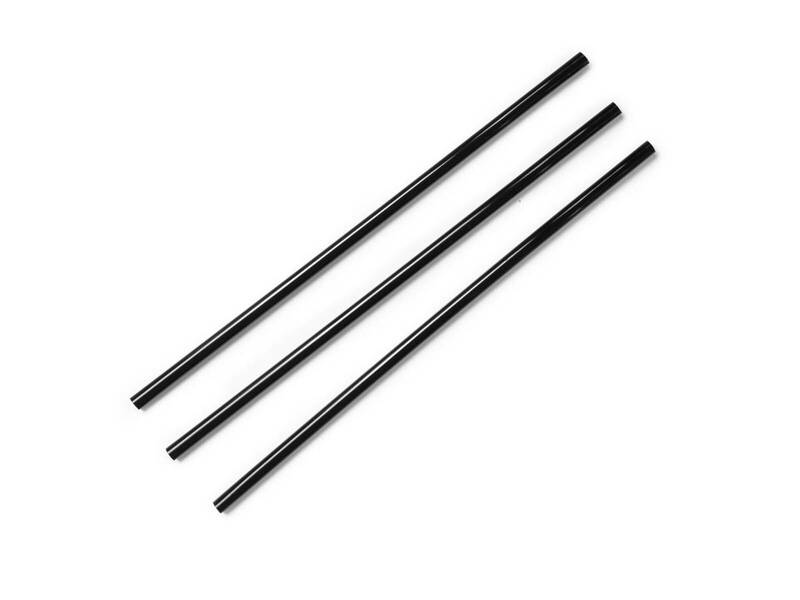 Our black bioplastic straws are made from PLA, a compostable plant-based material. PLA has 67% less embodied carbon than oil-based PP plastic. These sustainable straws are ideal for drinks up to 40C.